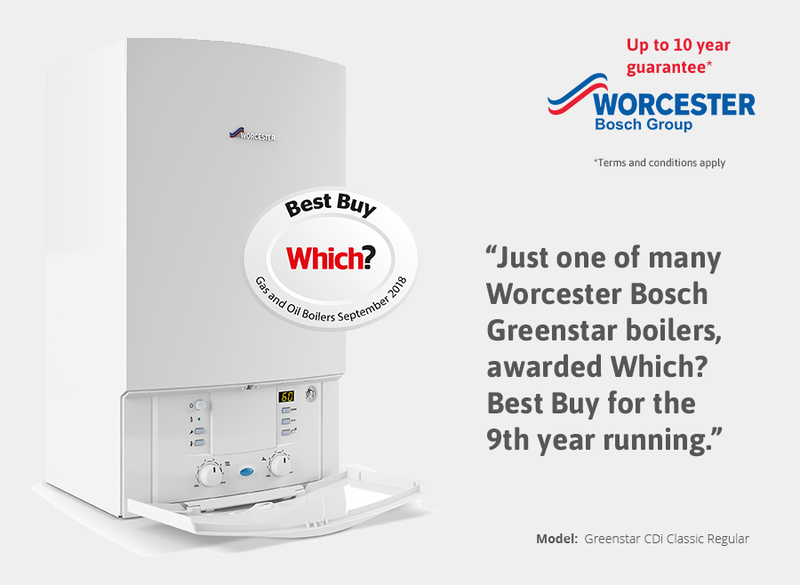 "Worcester Bosch accredited heating engineers"
As Worcester Bosch Group, Diamond level accredited installers and Which? Trusted Trader accredited, you can trust Fords for your entire home heating needs. 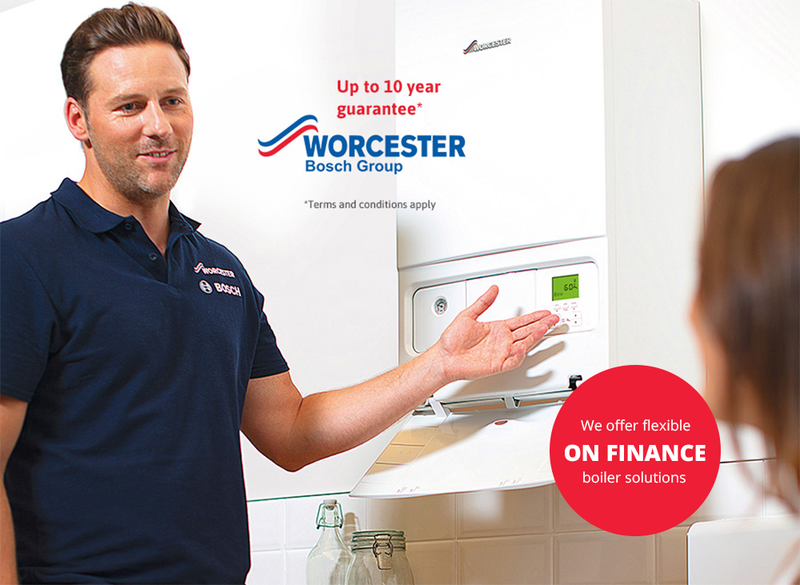 Whether your boiler is gas, LPG or oil our Gas Safe and OFTEC registered, Sidmouth based heating engineers can help.